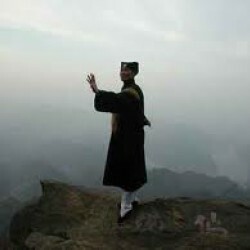 Ms. Rose has written a very interesting popular history, that would have been strengthened with more detailed discussions of several subjects: e.g., the relationship between tea and opium, the tea manufacturing process, the playing out of the demise of the East India Co., and the rise of the tea clippers. 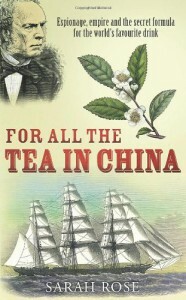 This book is really a brief intro to the China tea trade and the role that Robert Fortune played therein. I feel about this book the way Sarah Rose feels about the lack of a sufficiently detailed, and well-written history of the Honorable East India Company.